Home Entertainment Wizkid Plan to release 4 mixtape this 2017, one with Wande coal. 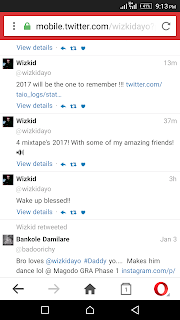 Wizkid Plan to release 4 mixtape this 2017, one with Wande coal. 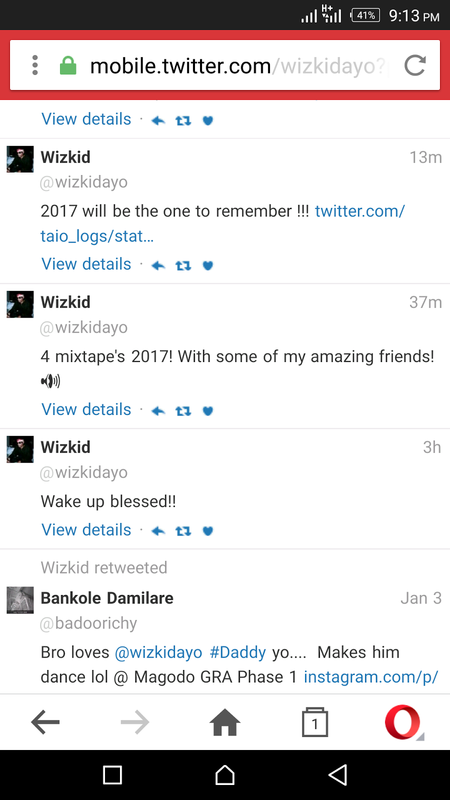 The BabaNla crooner Wizkid who just released a new single called DaddyYo which is still making air wave across all radio station in the nation Just announced few mins back on his twitter account that he Has 4 mixtape ready for release this year 2017. Below is a screenshot of the tweets. And more good news to that was when he replied his fans that he gat one with Wande coal as well.